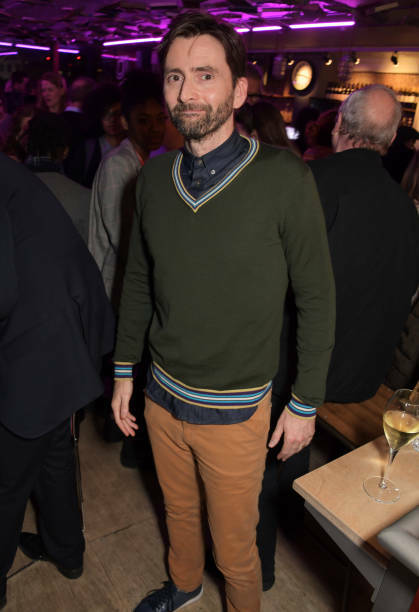 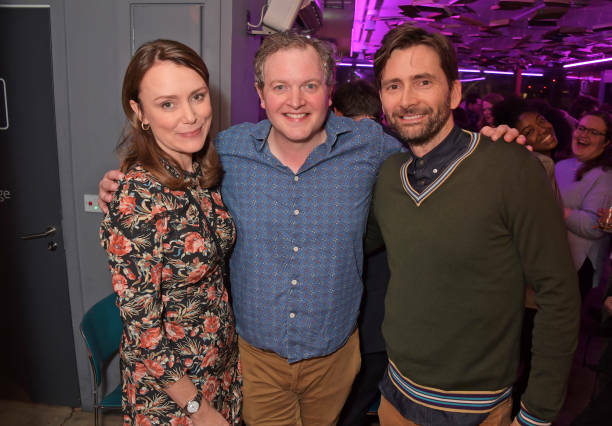 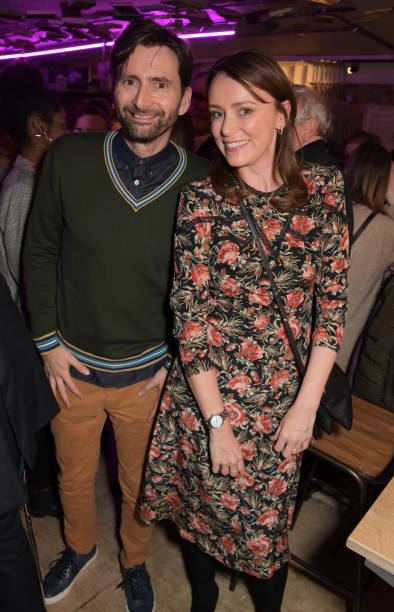 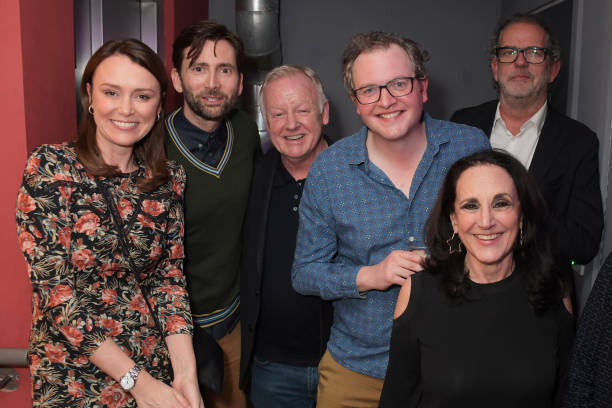 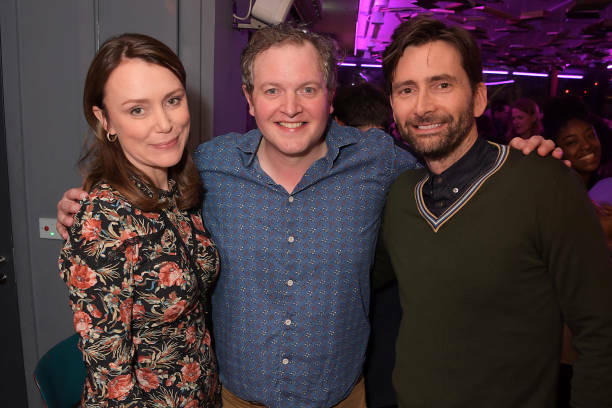 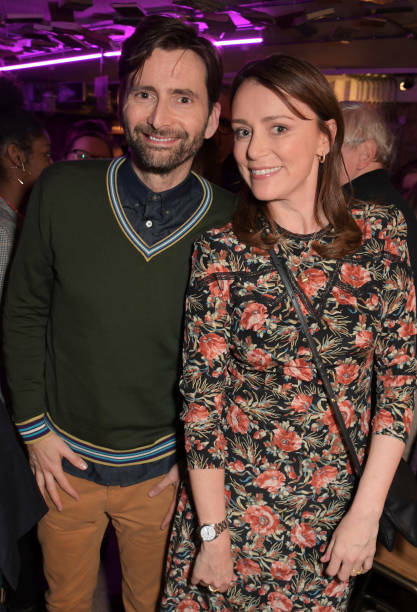 David Tennant was at the Park Theatre last night for the opening night of The Life I Lead. 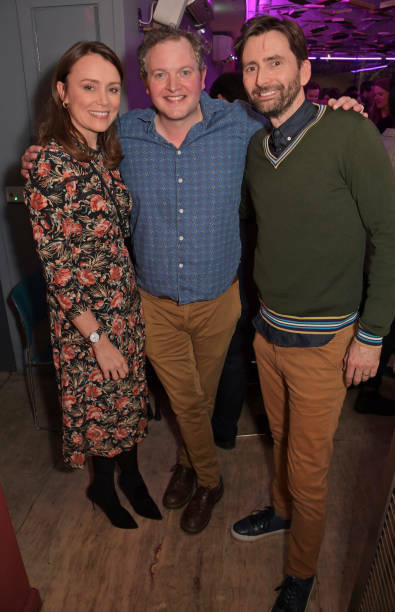 Actor and comedian Miles Jupp stars in the play as actor David Tomlinson, the quintessential English gent who is best remembered in the role of Mr Banks in Mary Poppins. 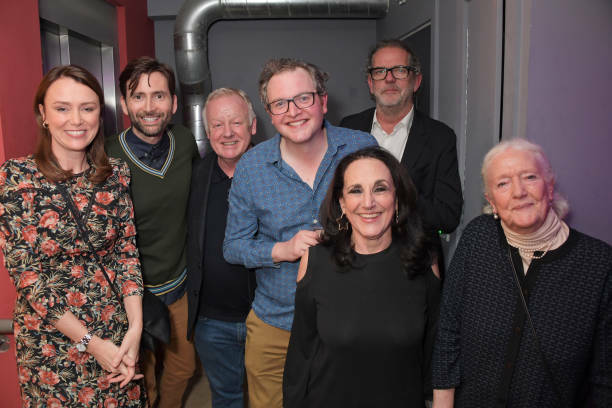 Also present at the event were Keeley Hawes, Les Dennis, Lesley Joseph and Ian Hislop, as well as David Tomlinson's son Henry and his widow Audrey Freeman.